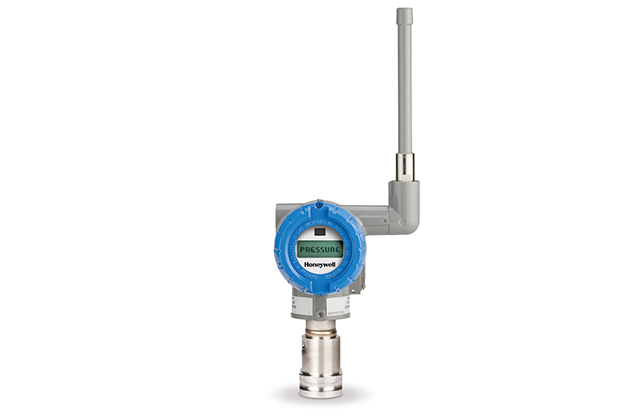 SmartLine Temperature Transmitters deliver value with industry-leading performance, unique features that lower users’ total cost of ownership and the most efficient control system integration. 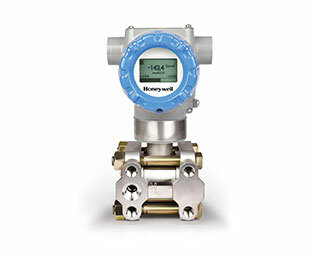 Honeywell’s SmartLine ST700 Pressure Transmitters include absolute pressure, gauge pressure, flange mount and remote seal transmitters that meet industry requirements in performance, stability, reliability and rangeability. 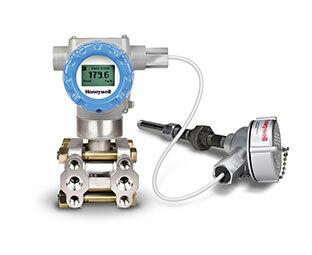 Honeywell’s SmartLine ST800 Pressure Transmitters include absolute pressure, gauge pressure, draft range pressure, flanged and remote seal transmitters. 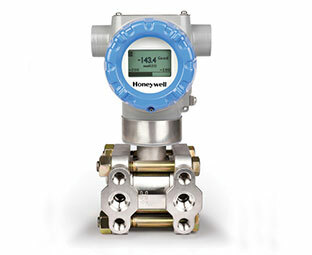 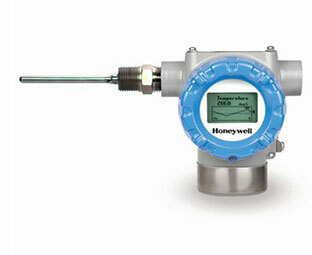 Honeywell’s SmartLine Multivariable Transmitters (SMV800) extend its proven smart technology to the simultaneous measurement of three separate process variables according to standard industry methods for air, gases, steam and liquids. 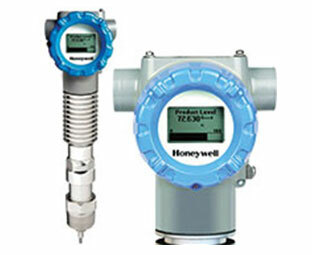 Honeywell SmartLine Wireless Pressure transmitter is a combination of the SmartLine Pressure (non-wireless) transmitter and the evolution of the XYR™ 6000 Pressure transmitter.